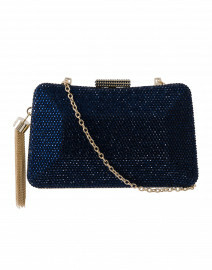 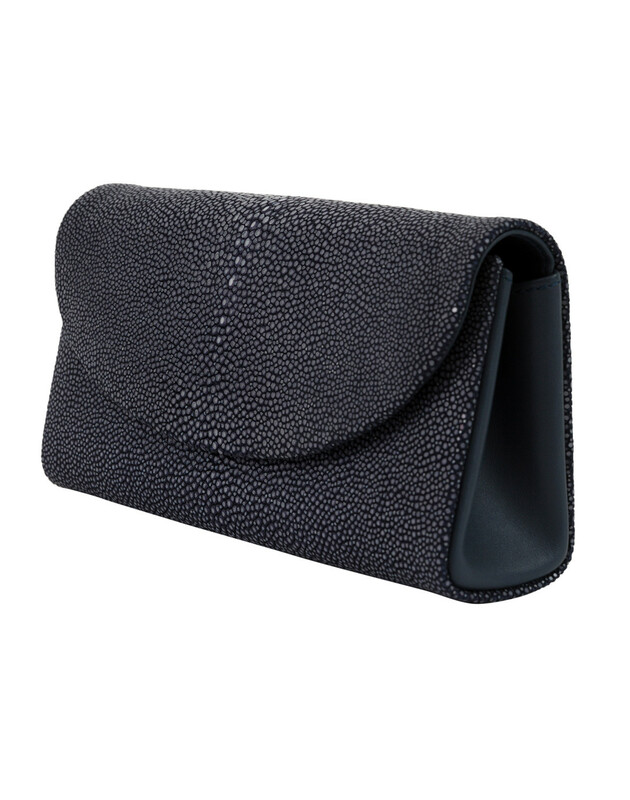 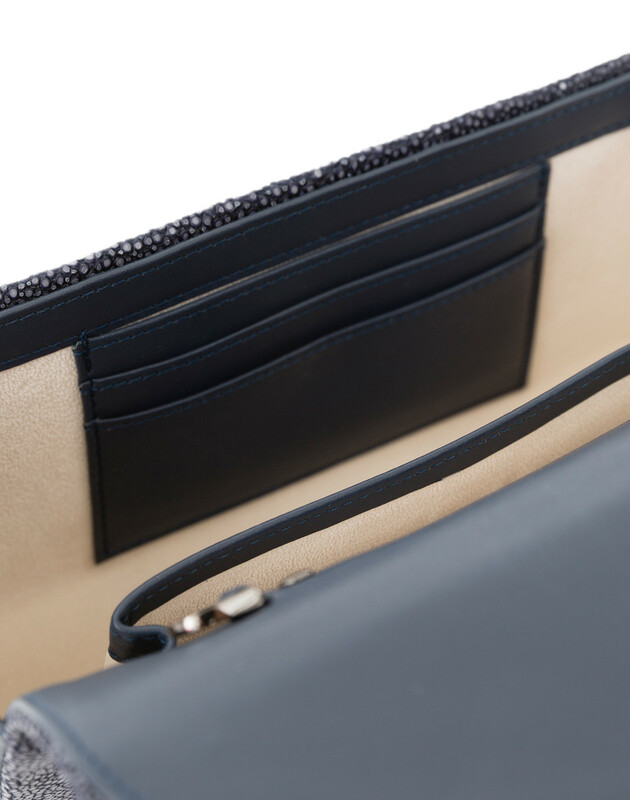 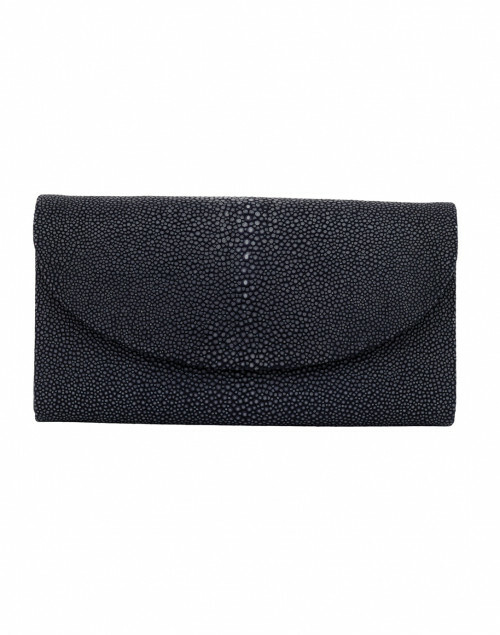 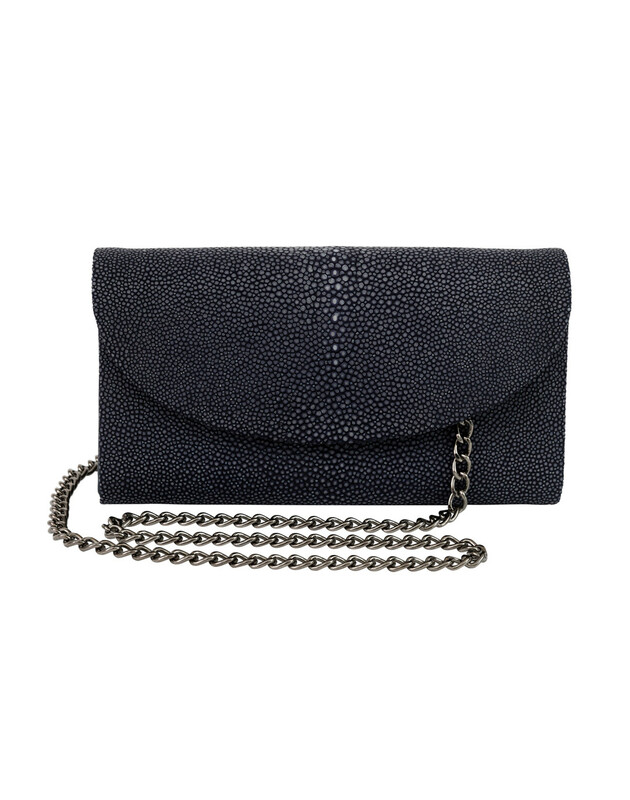 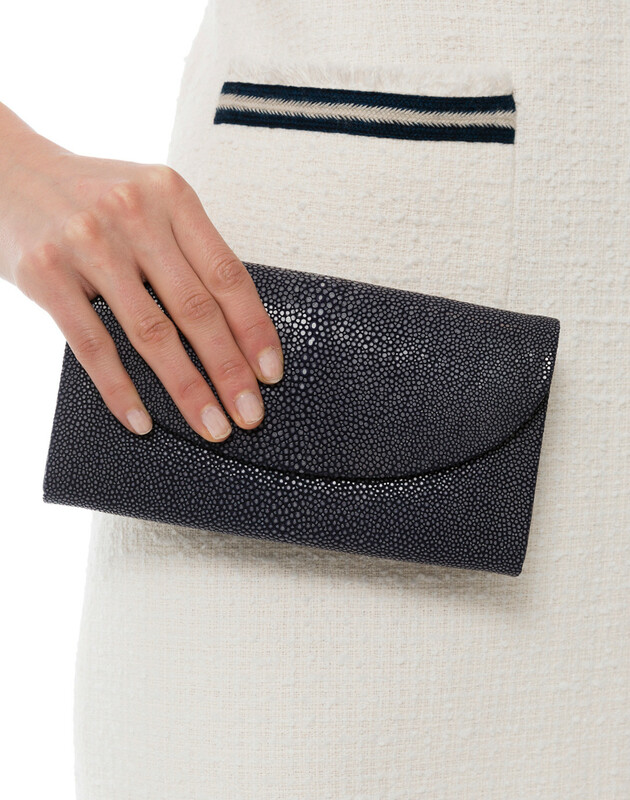 Minimally chic, J Markell's handcrafted clutches are a timeless classic. 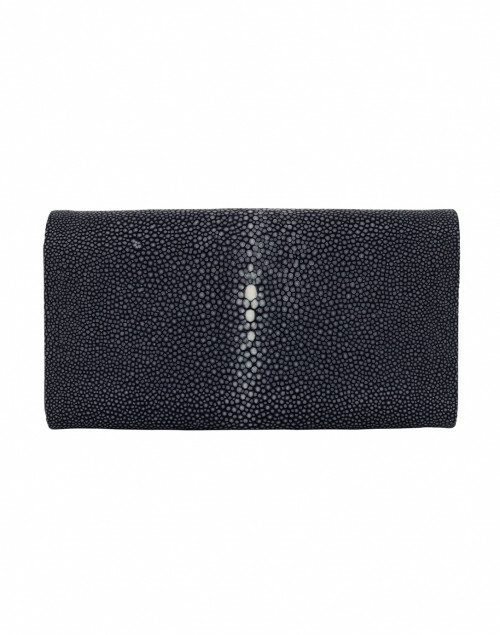 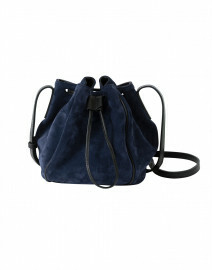 This navy design is crafted from genuine stingray and fully lined in suede and leather. 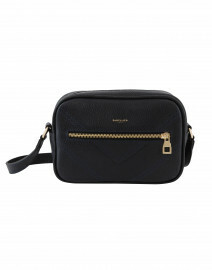 This versatile style features a built in wallet and a chain link strap. 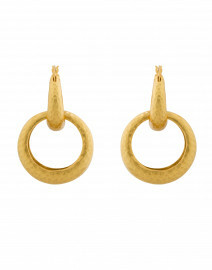 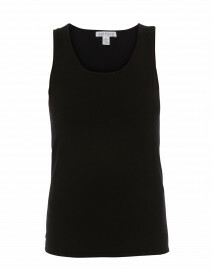 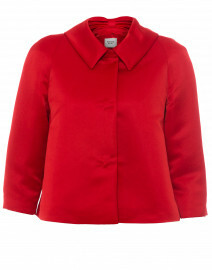 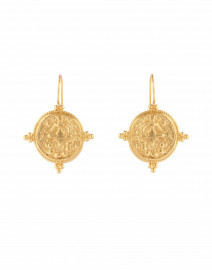 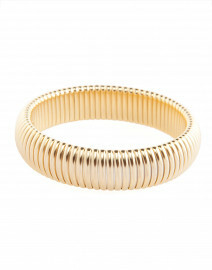 Pair it with a tweed dress for a chic, ladylike look. 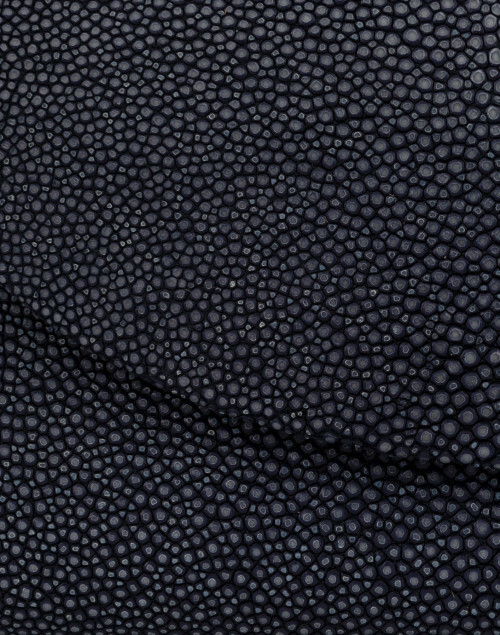 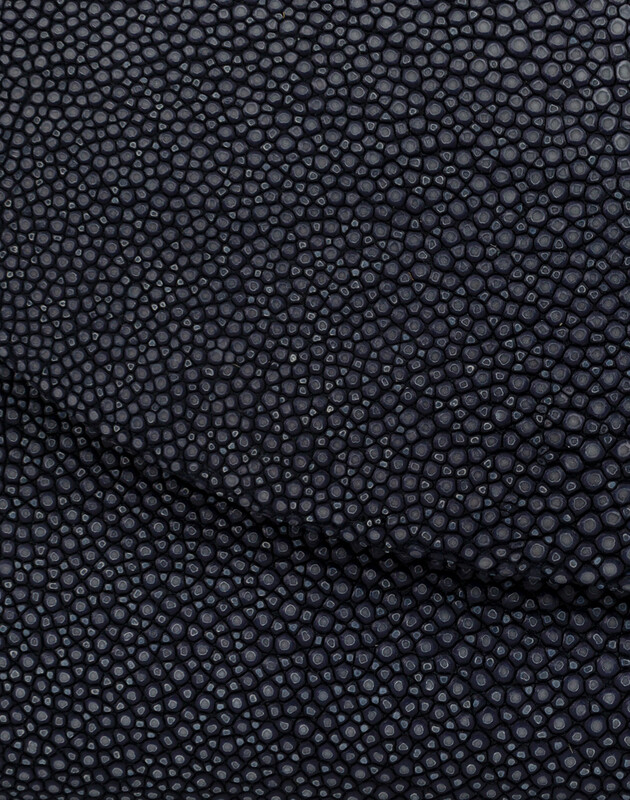 Note: Due to the nature of genuine exotic skins, there will be slight variations from one bag to another making them each truly one of a kind.